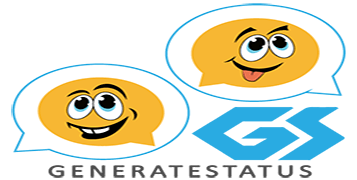 Make Any Fake Status by using our Fake Status Generator for Facebook, Instagram, Snapchat and Twitter to astonish and fool your family and friends by posting fake status and chats to your accounts. Create Fake Crazy Facebook Status, Facebook Chat ScreenShot as a Jokes. and Twitter Tweet or Twitter Message about anything what you want to make! Now!!! Take advantage of the perfect copy generated by our Facebook status Generator , Tweet generator & Message generators and start pranking now ! Make them believe something crazy and tell them it was a screen-shot from the actual facebook or twitter page. Or share and publish to your fake status, chats and posts directly to your facebook and twitter accounts. 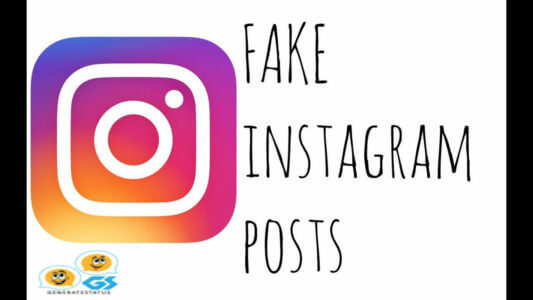 Create fake instagram posts and instagram stories and prank your friends by sharing the generated image by our Fake Instagram Generator 2018.We have made this instagram generator according to the latest instagram post layout and features. change date and many more cool settings. Start using our Tweet Generator for Free ! . 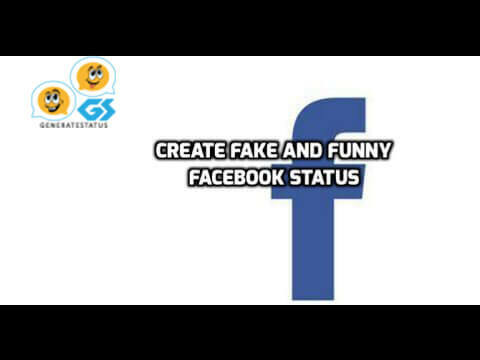 In 2018 facebook status layout has been changed a lot so we had made an new facebook status generator according to the new design layout.You can make fake facebook posts and fake facebook status and prank your friends and family. Create fake instagram posts and prank your friends. Upload profile picture , write as many chat messages as you like to astonish your friends. 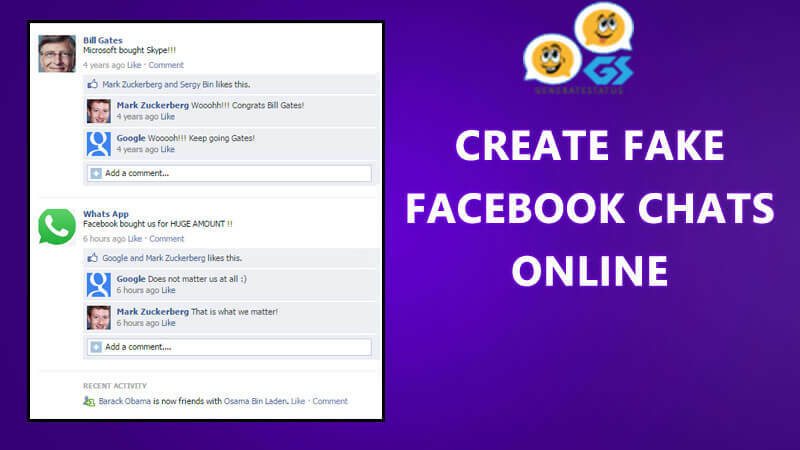 Create fake facebook messages with celebrities and famous persons to fool your friends. Upload profile picture for you and the other person, write as many chat messages as you like. Start using Facebook Message Generator and enjoy your friends and family reactions against fake posts. 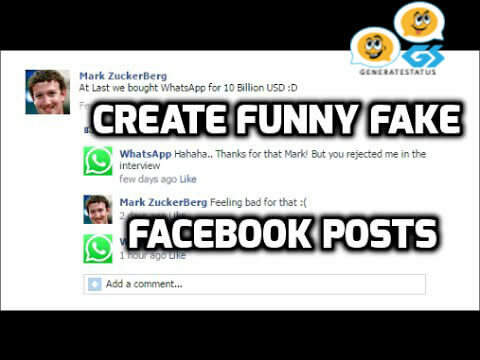 Create fake facebook posts and comments of celebrities and famous persons to fool your friends. Start using Facebook Post Generator and enjoy your friends and family reactions against fake posts. 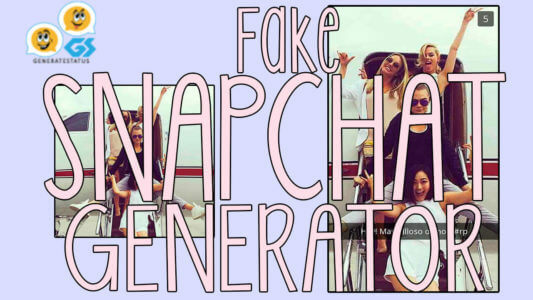 Create fake snapchat postimage to fool your friends.Upload fake snapchat picture, time and write message what you want to say and generate the result image and share it with your friends to astonish them and get their cool reviews. Create fake iPhone messages & conversation with your friends, celebrities and others to fool out your friends. Write up the messages as you want and choose the type of message (sent or received).Make the chats so that they look real and share it with your friends to get awesome reviews. 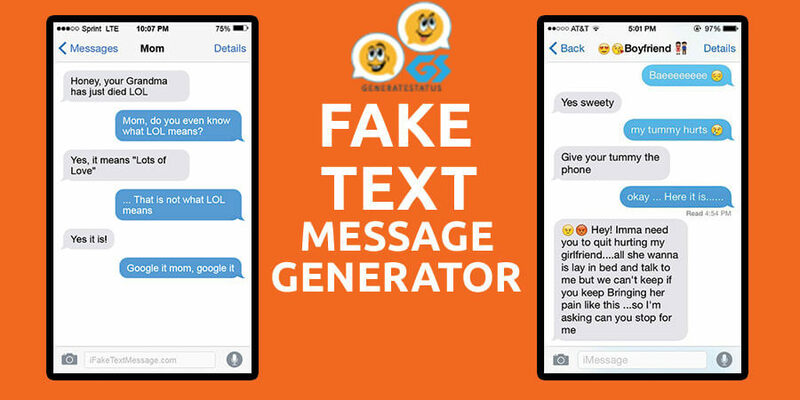 Create fake twitter messages & conversations and prank your friends. You can even imitate celebrities to chat with you to fool your friends. Upload profile picture for you and the other person,write as many chat messages as you like. Build your own fake twitter messages now.